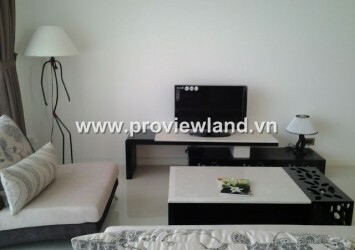 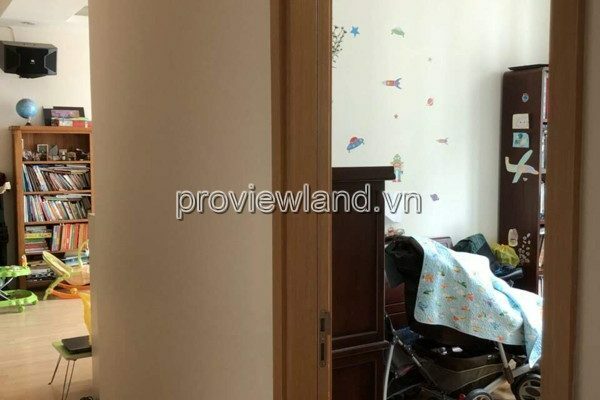 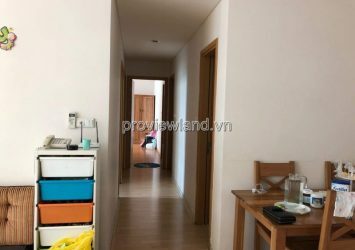 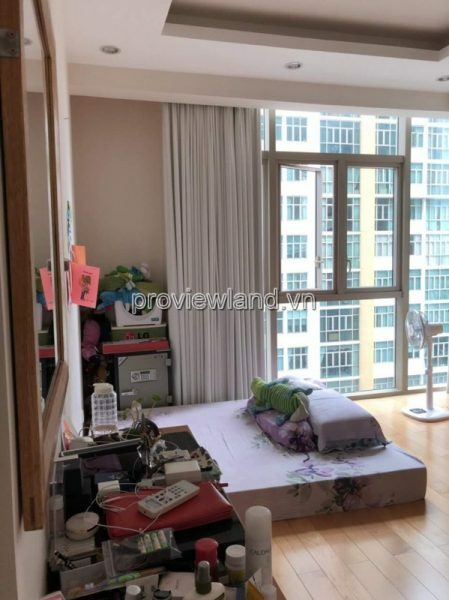 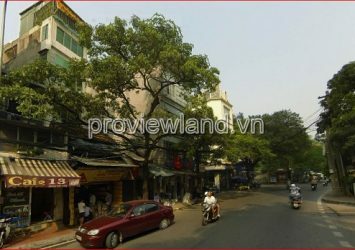 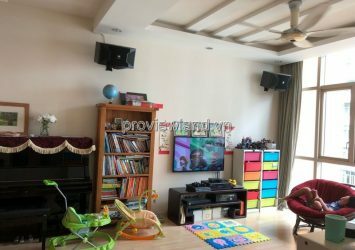 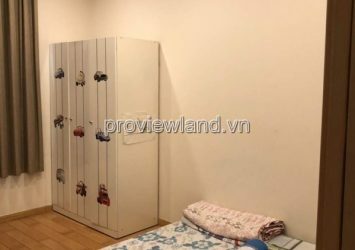 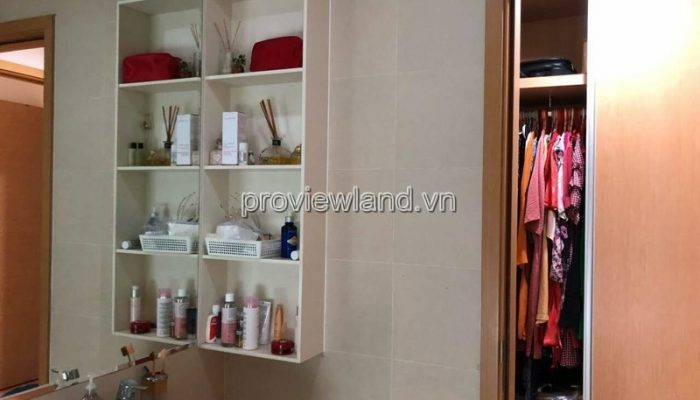 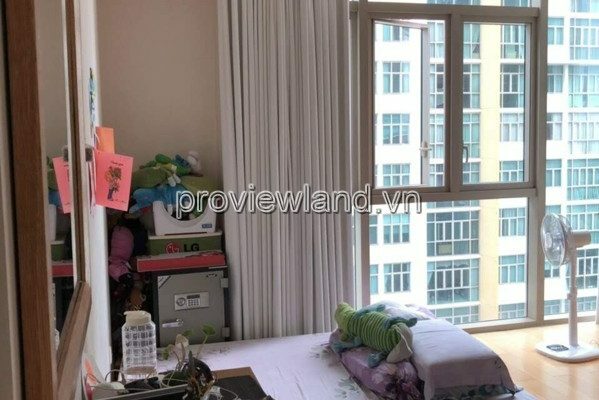 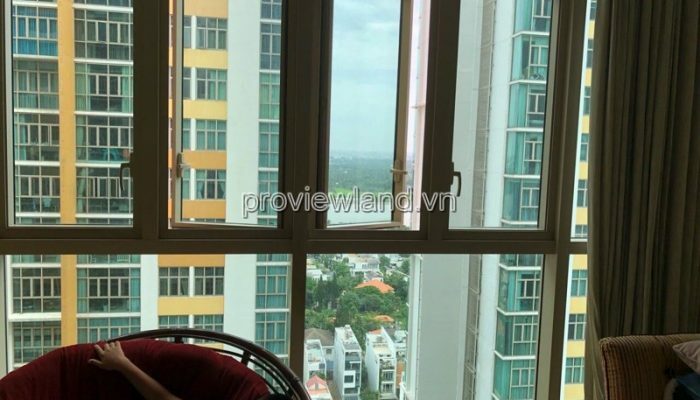 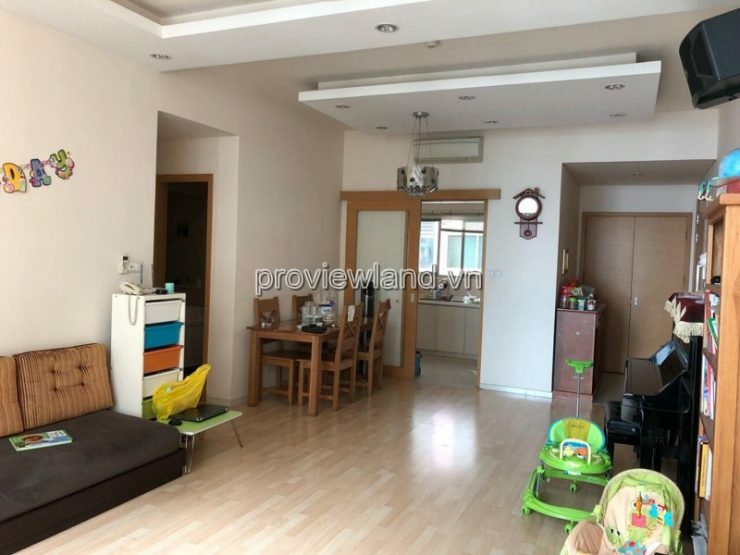 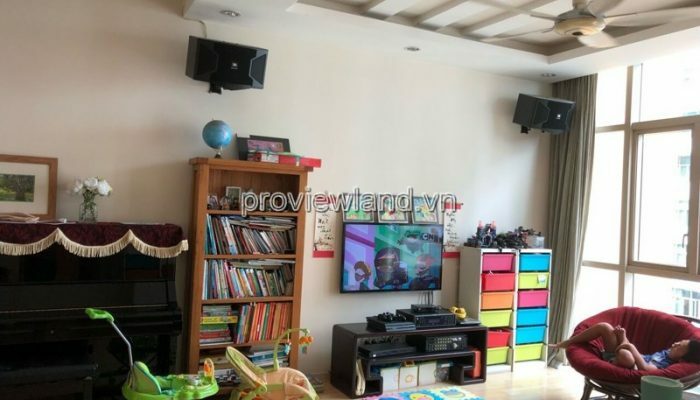 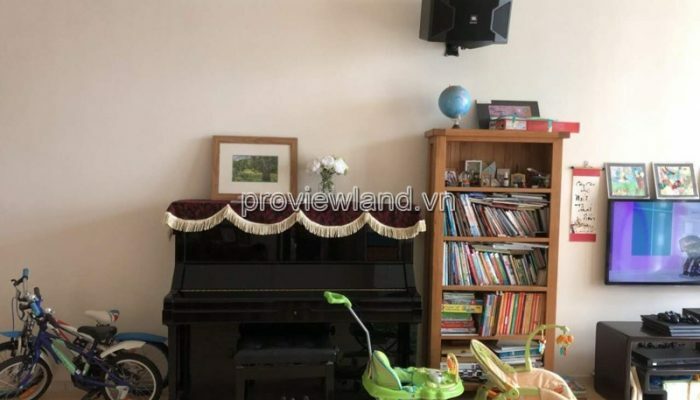 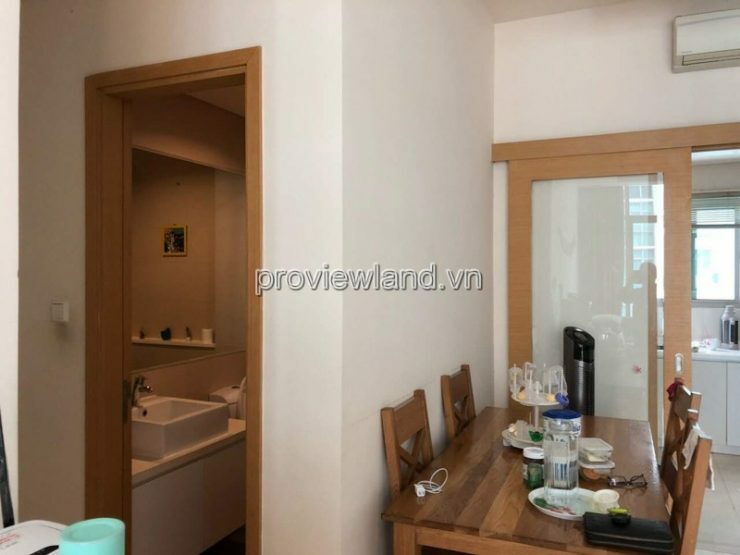 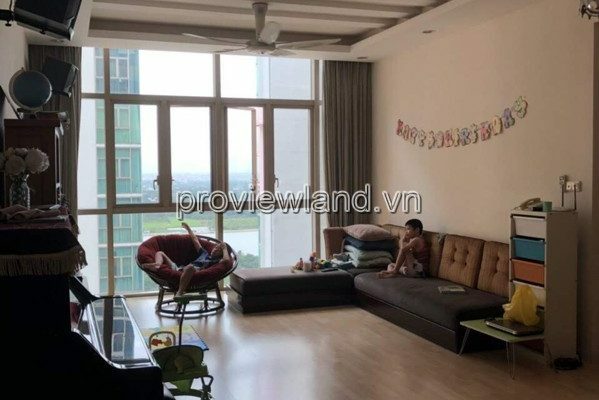 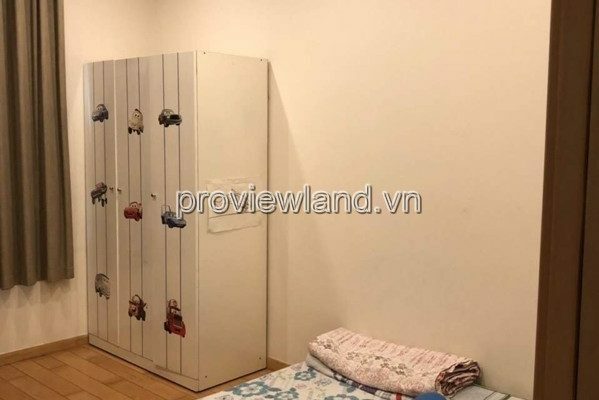 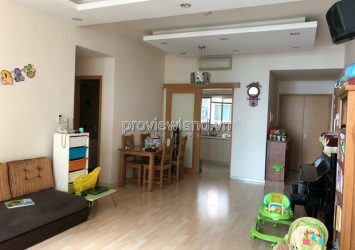 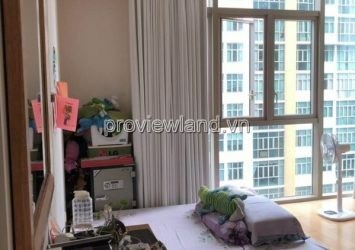 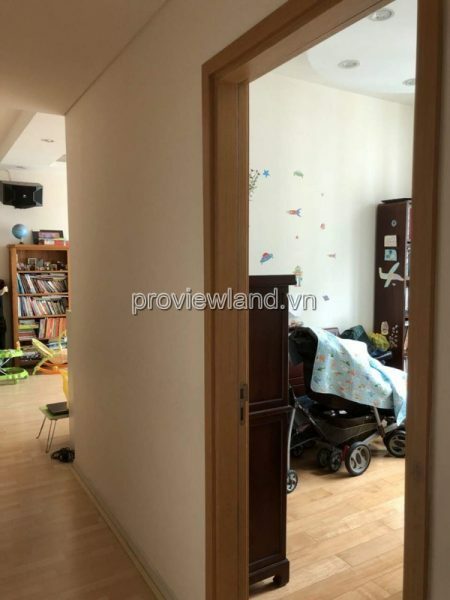 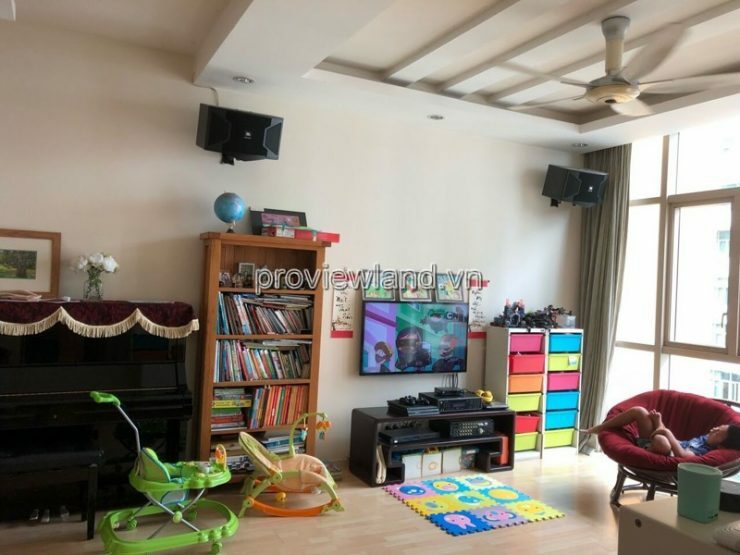 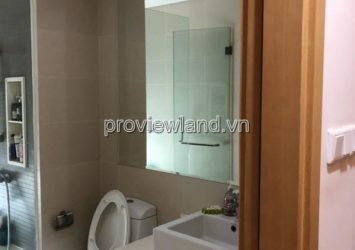 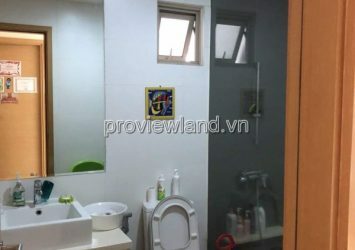 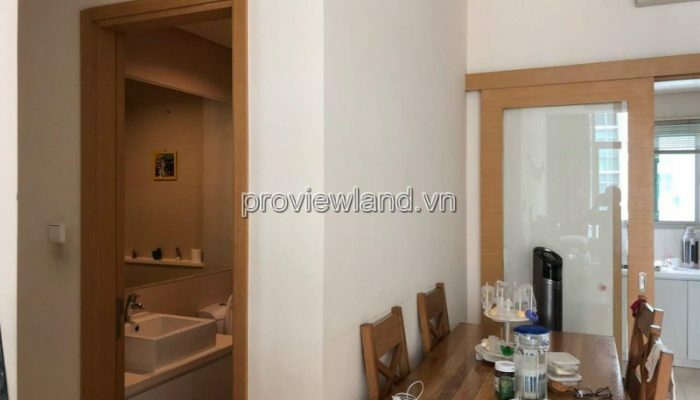 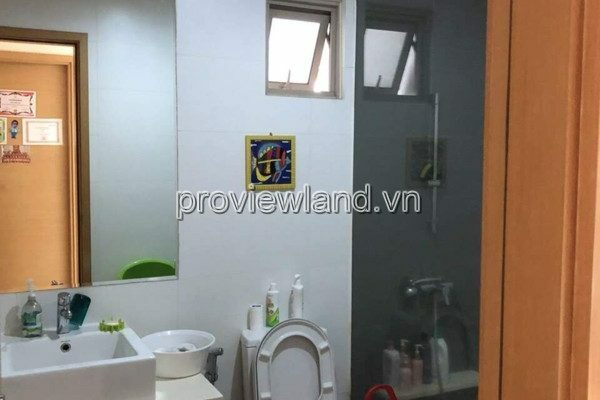 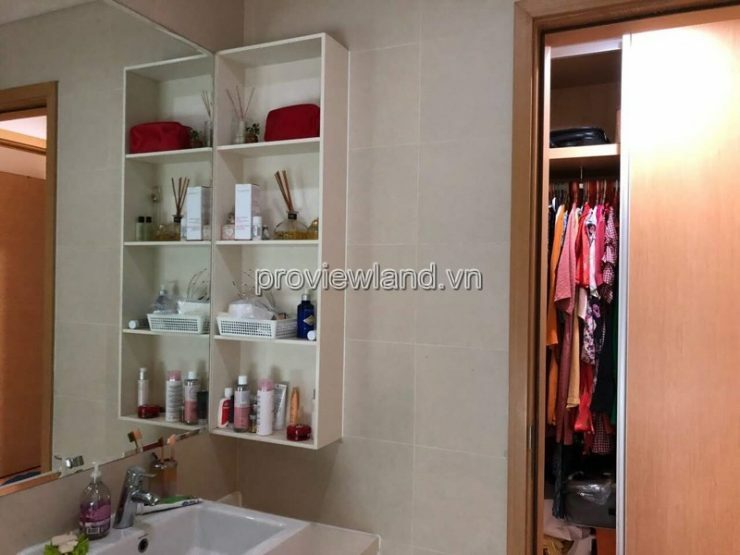 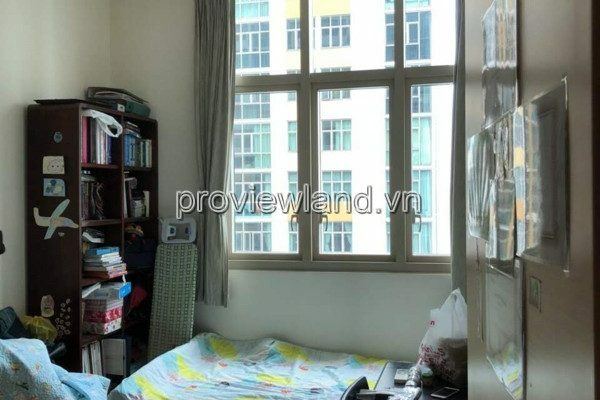 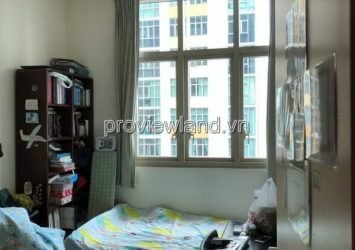 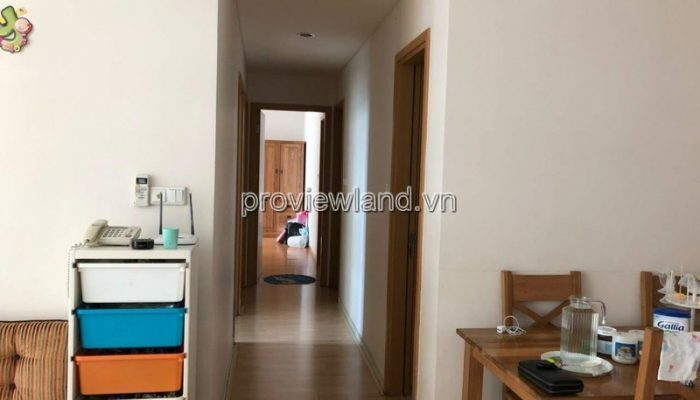 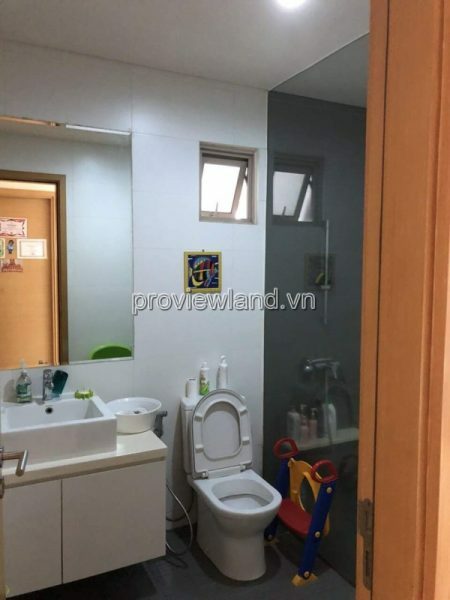 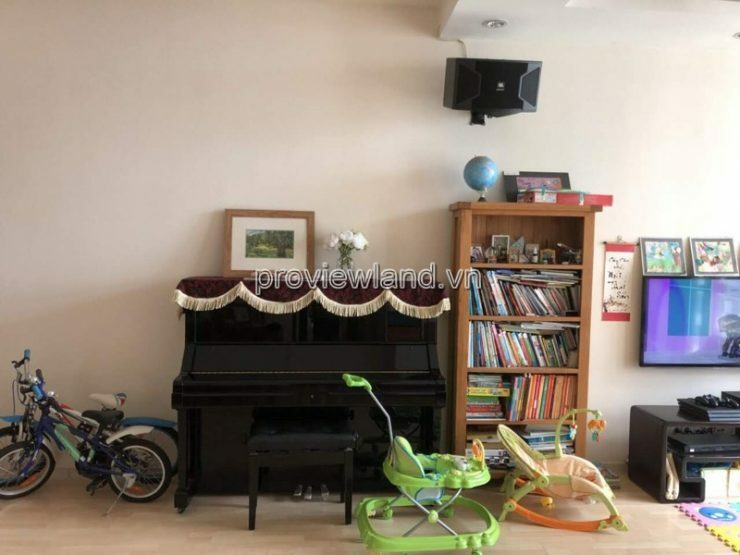 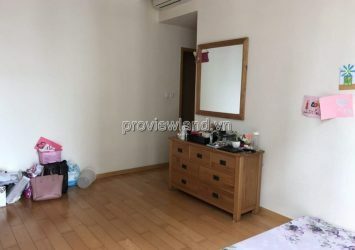 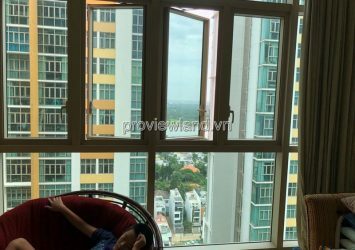 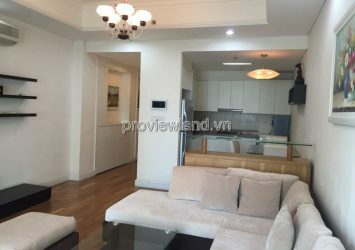 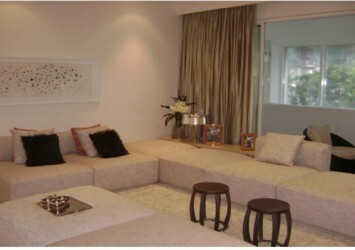 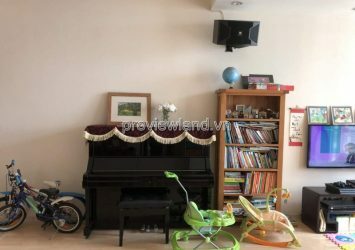 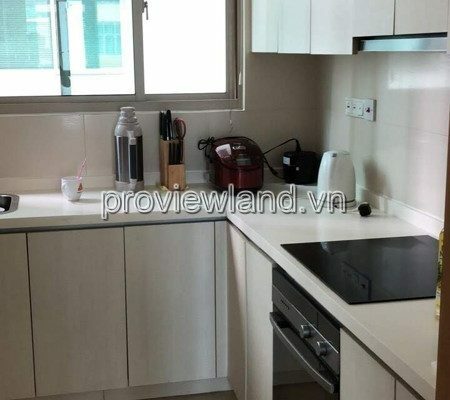 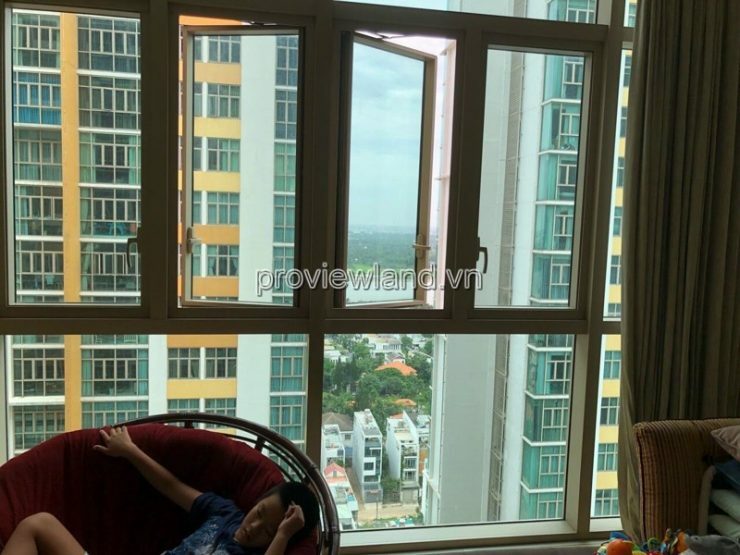 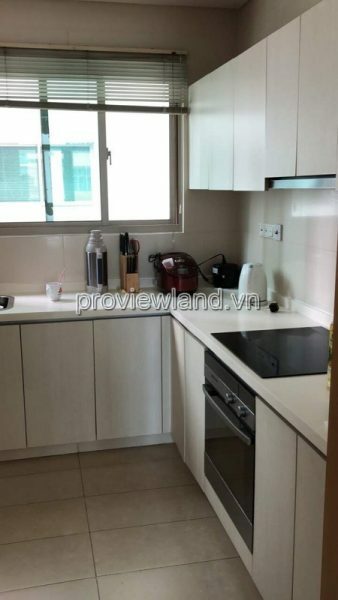 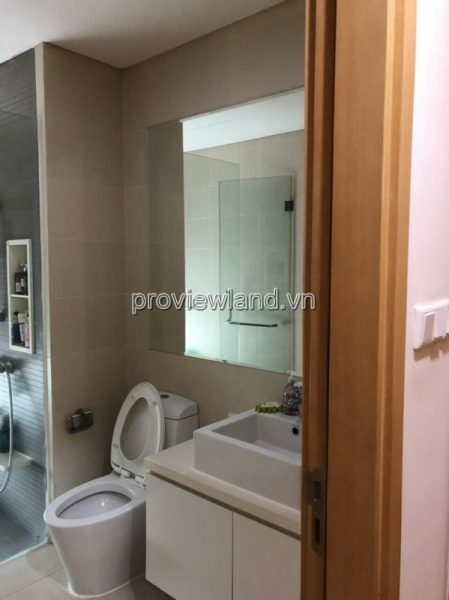 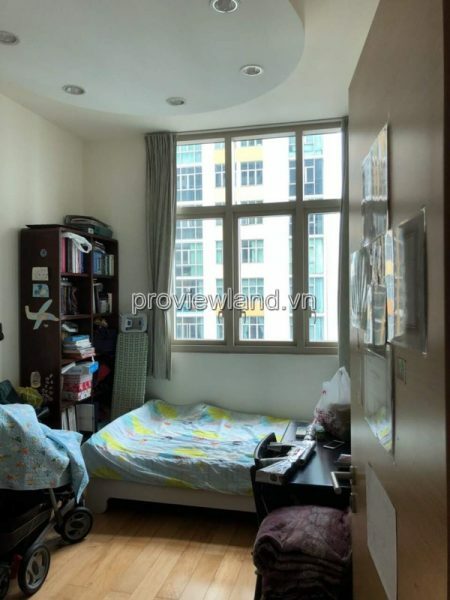 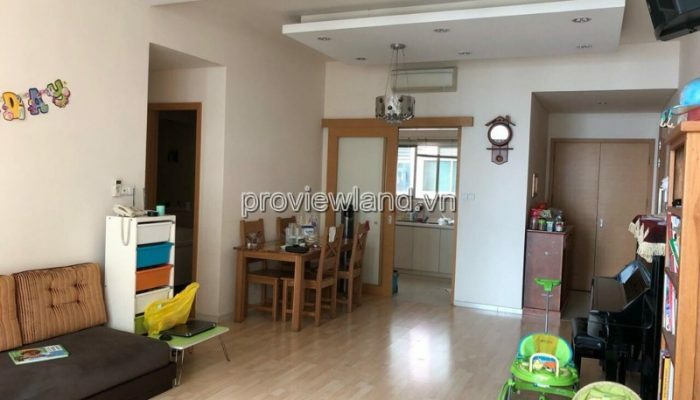 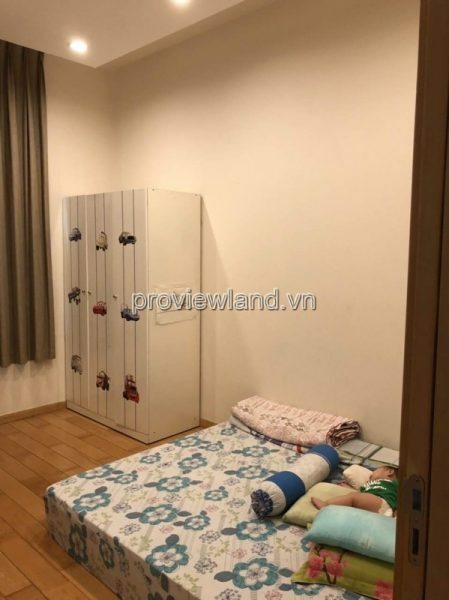 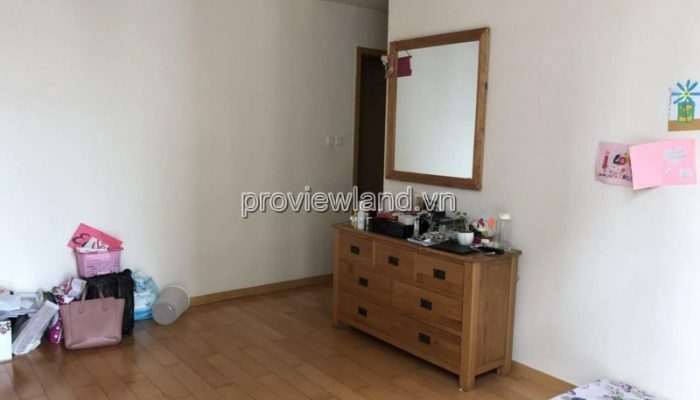 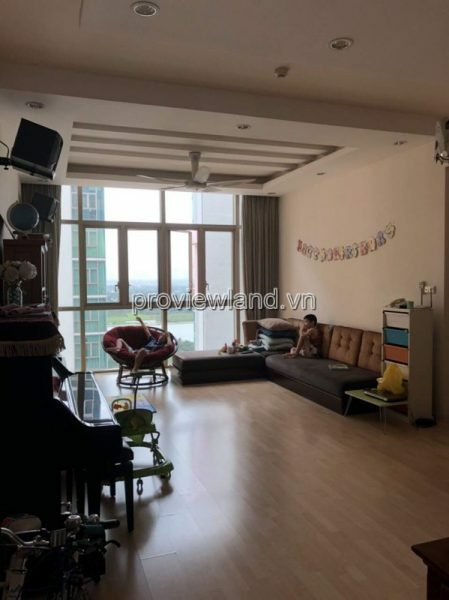 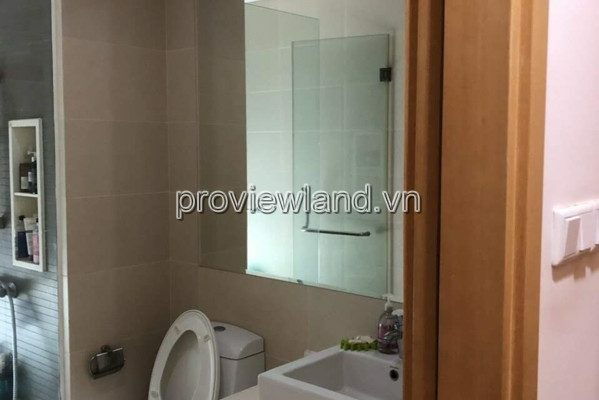 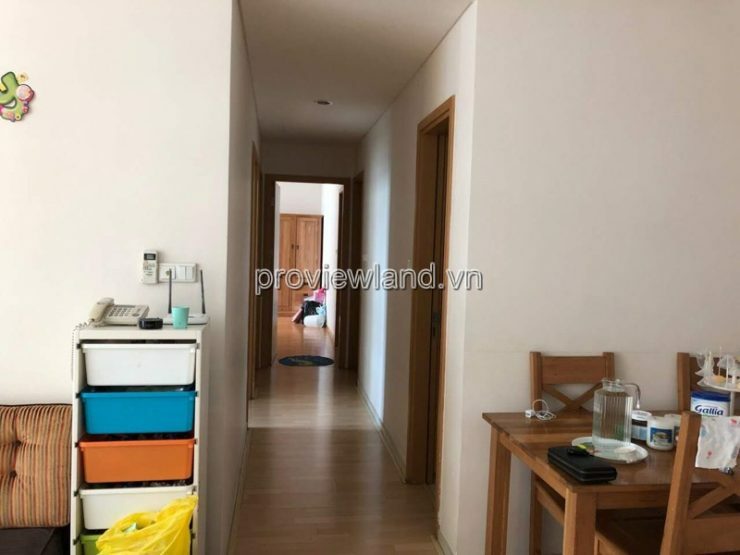 Apartment for sale Vista An Phu type 3 bedroom, nice location. 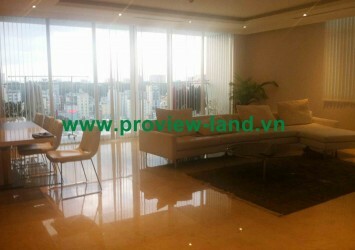 Fully furnished, beautiful decoration, 135m2 area, T1 tower, high floor. 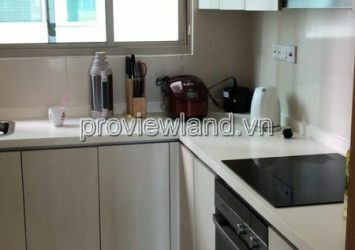 Includes 3 bedrooms, 2 bathrooms, living room and open kitchen.